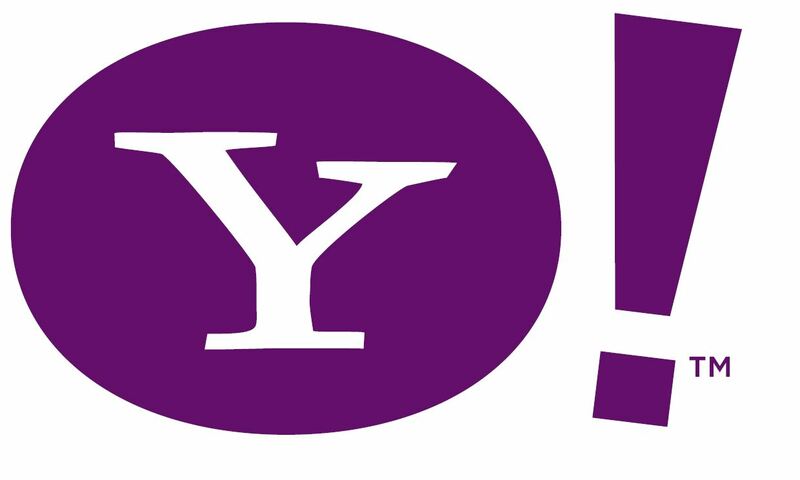 Yahoo has confirmed that it has been hacked by a person or group of people trying to gain unauthorised access (as if there was any other kind when hackers are involved) to mail accounts. The precise number is unknown, but apparently those that were impacted have been asked to change their password details. Yahoo said that the information leak likely came from a third-party database that featured a list of usernames and passwords and not a compromise in its own systems. Which begs the question- what were the third party databases holding passwords? How can we be smarter about what sites we give our information to – often with little thought to where it’s going and what these third parties’ security is like? Everyone talks about stronger passwords, but in this case, I’m not sure a stronger password would have helped, as obviously it was stored on a database somewhere- taking all the guess-work out of the hacker’s job. One thing is for sure, I will definitely be thinking a little harder about what kind of sites I sign up to and what password I use. Best advice in this situation is to make sure that your email password is not the same as every other password you use on the web. I did not get an alert, but I can assure you, I have changed my Yahoo password and urge everyone else to do the same to be on the safe side- especially if it is your “old faithful” that you use frequently. I’m sure we all know by now how NOT to pick a password, but in case you need some guidance about strong passwords, check this out. Possibly a little over the top, but you can get the idea.